SIMFEROPOL, September 25. /TASS/. 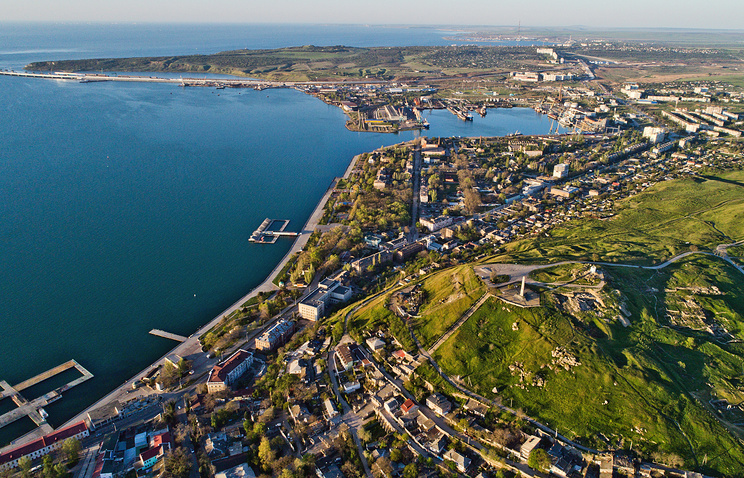 The delegation from Norway will be visiting the Crimean Peninsula from September 30 to October 5 to study the socio-political situation in the region, said head of the Crimean Parliament’s Committee for National Relations Yuri Gempel. "We’re planning to meet a delegation of 10 people from Norway, which will arrive on the evening of September 30. The head of the delegation is chairman of the public organization People Diplomacy Norway, Hendrik Weber," he said. Gempel specified that it is the third visit of the public delegations from Norway to Crimea, but the previous ones included other members. The five-day visiting program for the Norwegian guests includes visits to Yalta and Sevastopol. "A meeting with the Crimean State Council members and meetings with the youth and public associations are also planned," Gempel said. He added that such visits help break through Crimea’s information blockade in the West.